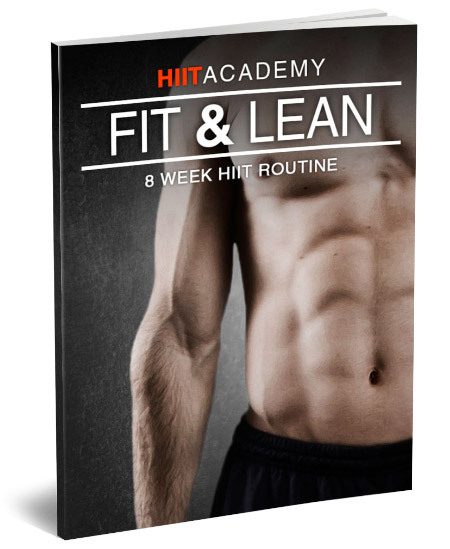 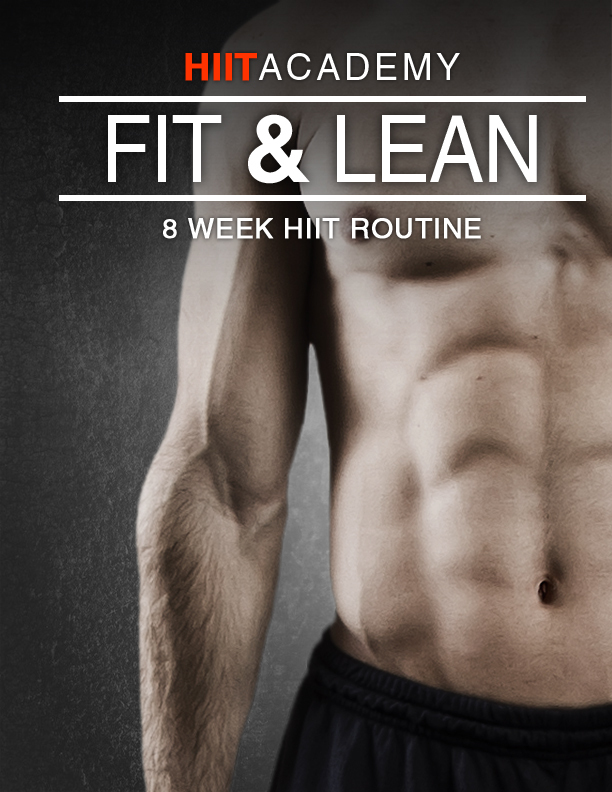 Today’s HIIT workout focuses on your chest and abs with cardio sprinkled in. 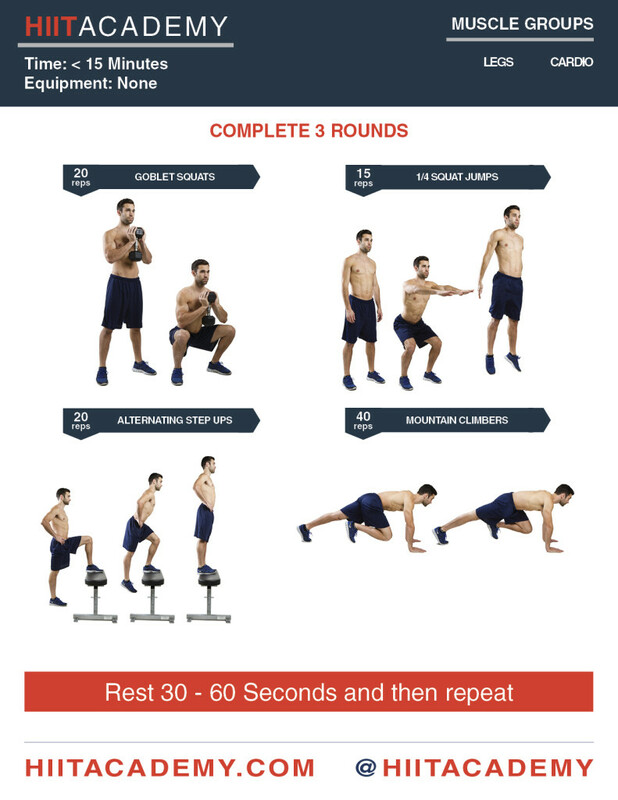 Makes for a great workout when getting ready to hit the beach or an epic pool party! 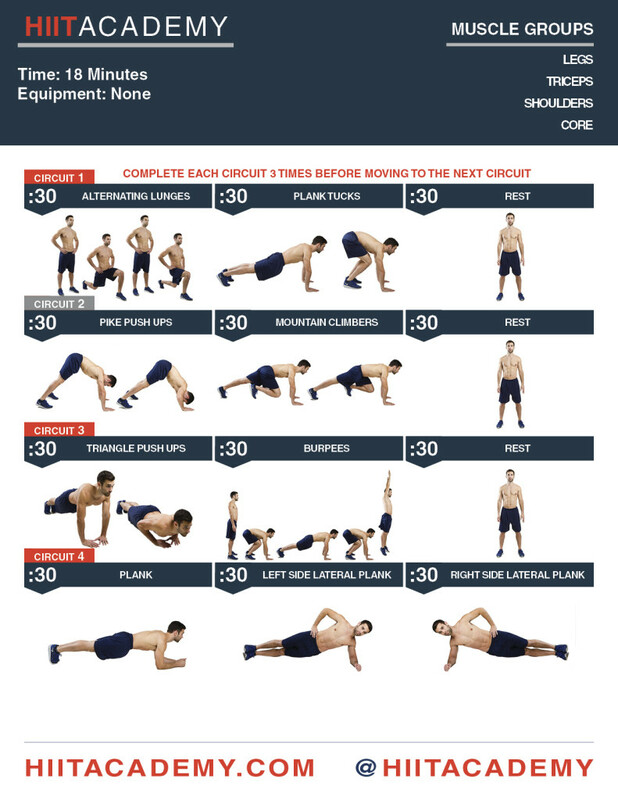 Instructions: The exercise chart is read from left to right and then top to bottom. 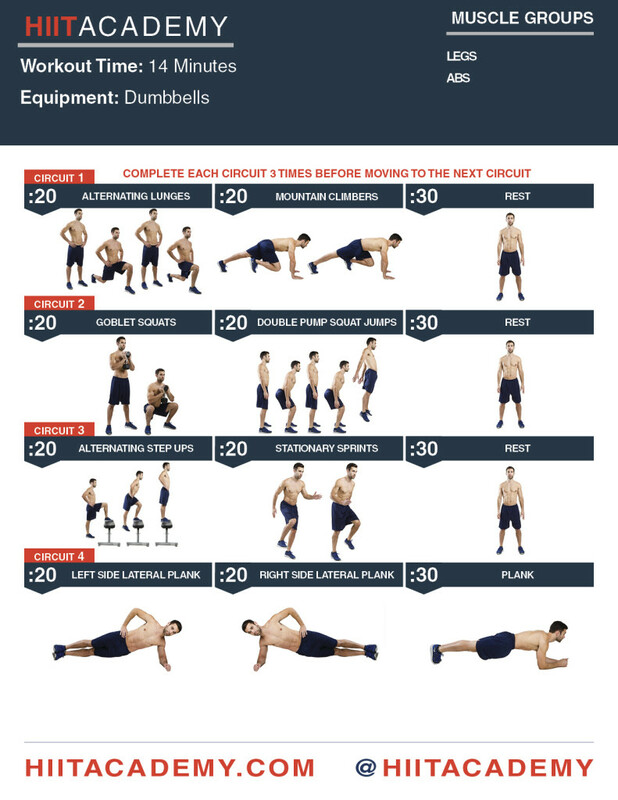 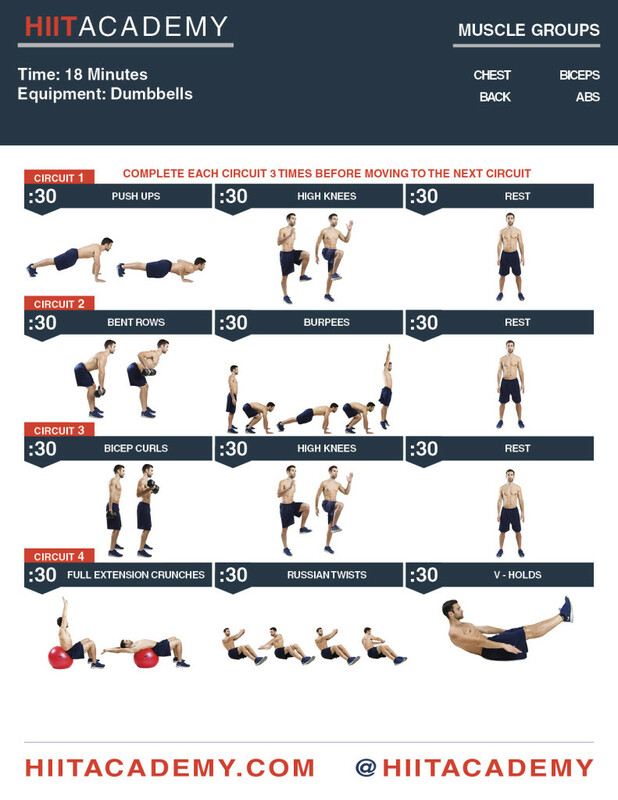 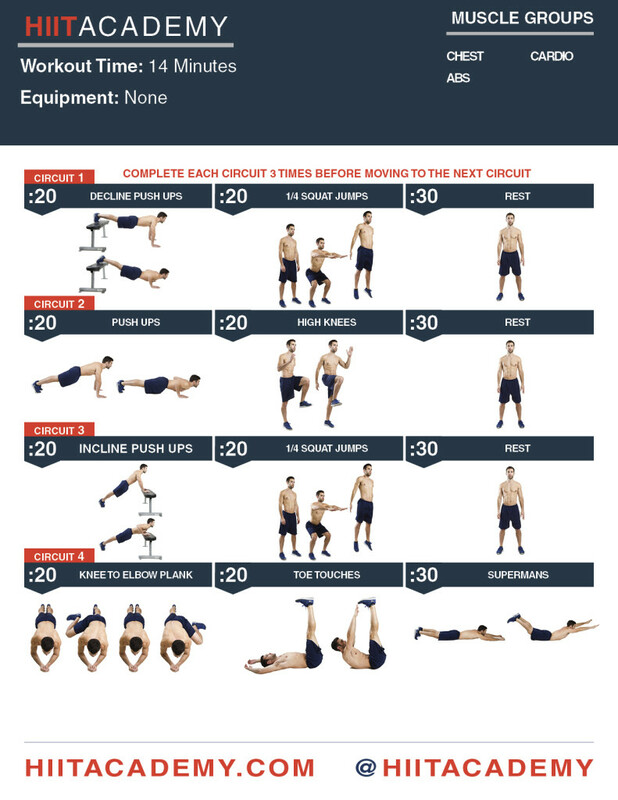 Each circuit contains 3 exercises. 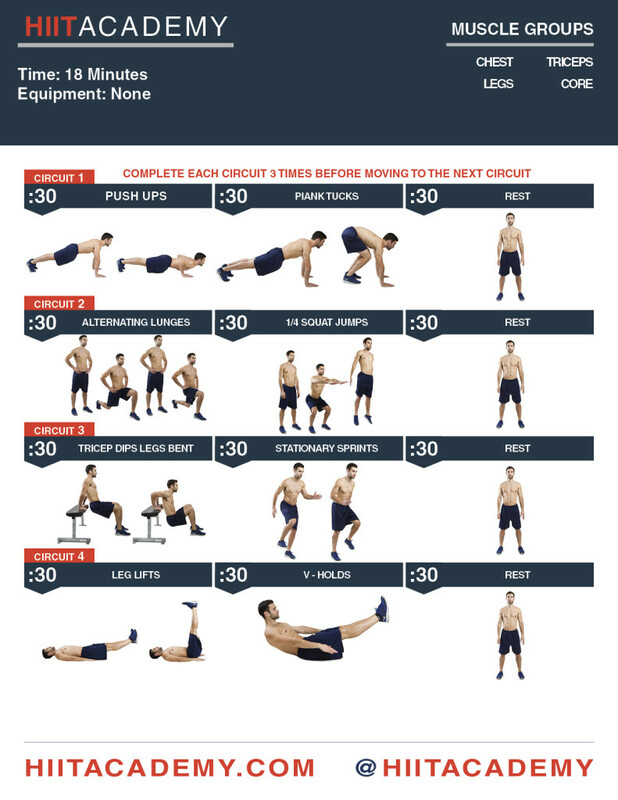 Complete each circuit 3 times before moving on to the next circuit.